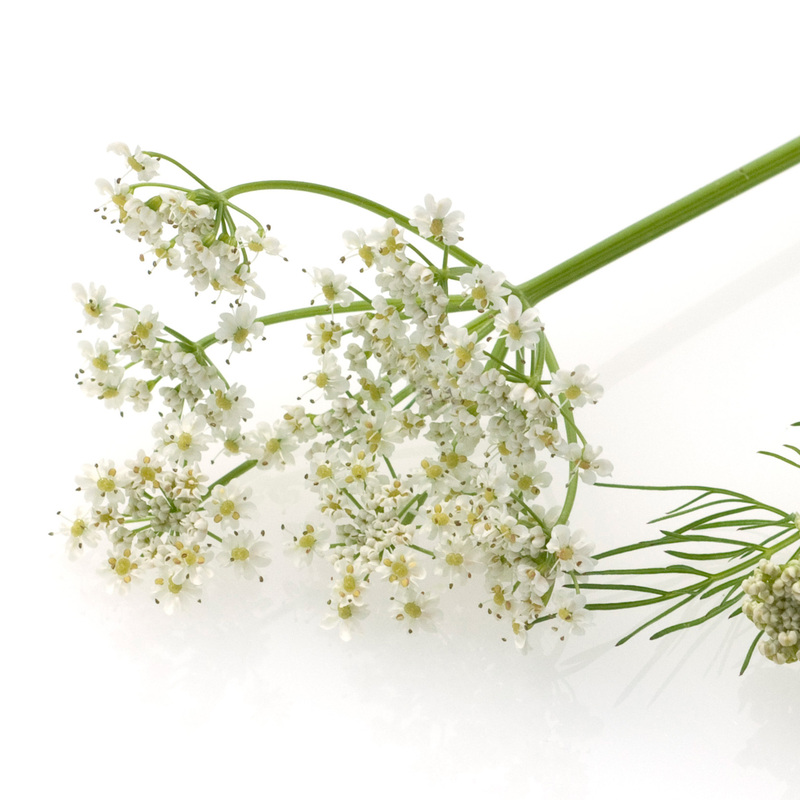 Experts in natural medicine have been relying on the healing powers of the cumin seed for centuries. Used as a daily dietary supplement, Golisan cumin extract can help with indigestion, obesity and the effects of environmental toxins. 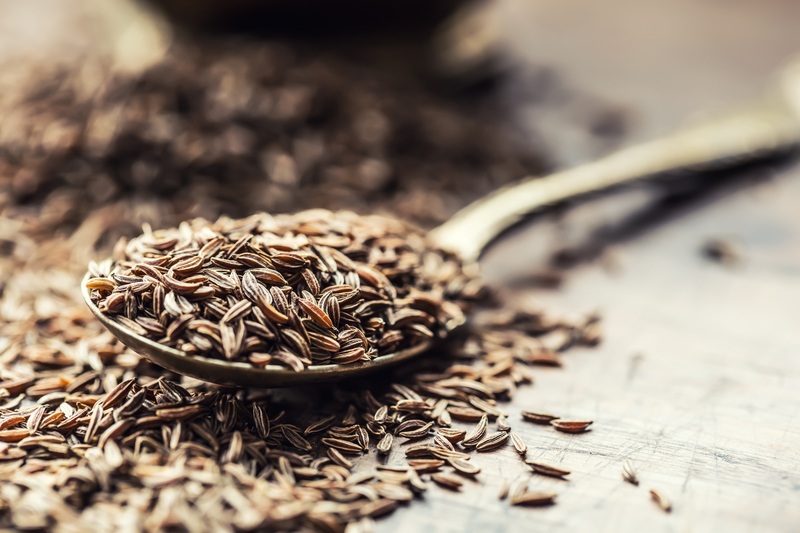 Cumin has been used as a medicinal spice for centuries and was used by the Egyptians and Romans to provide relief for a variety of health issues. In Asia, the spice is used as a popular natural remedy for indigestion and to counteract the effects of environmental toxins on the body. 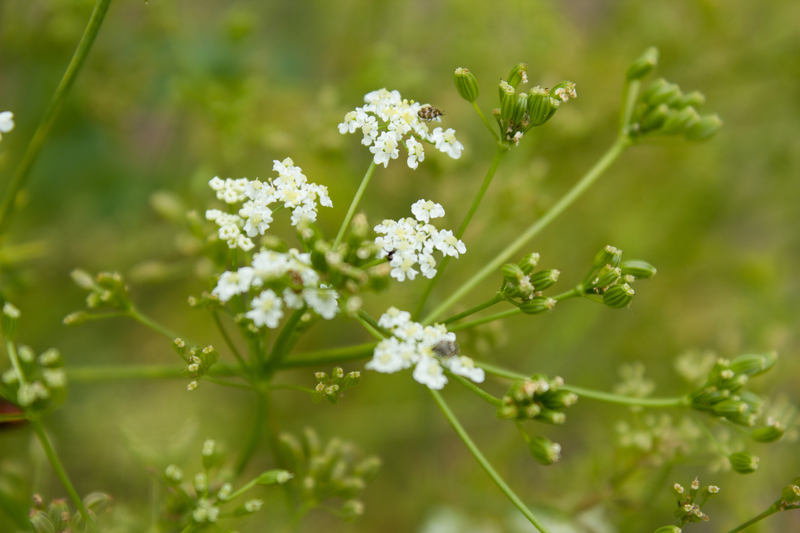 Cumin is also well-known in the Western hemisphere and appreciated as a spice as well as a beneficial dietary supplement. Golisan cumin extract is highly concentrated and soluble in water which makes it easy to use and small enough to fit into a pocket or handbag. The drops can be taken dissolved in a drink and are readily absorbed by the body. 3 x daily 5 drops, dissolved in water or any other drink show positive effects on the intestinal tract. Golisan cumin extract is 100% plant-based and produced with high quality cumin from organic agriculture. The product does not contain artificial additives, caffeine or other stimulants. Our product is made in Switzerland, complies with the GMP (good manufacturing practice) certification standard and is controlled and certified by Swiss Quality Testing. You will receive your drops in a dark glass bottle which protects the cumin extract from light and keeps it fresh. Golisan cumin extract is a dietary supplement and does not replace medical treatment or medication. Please contact us, should you have further questions about the production and effects of the product. Golisan cumin extract is a pure natural product, soluble in water and can be readily absorbed by the body. 3 x daily 5 drops, dissolved in water or another drink (such as tea, coffee, smoothie), or with a meal.